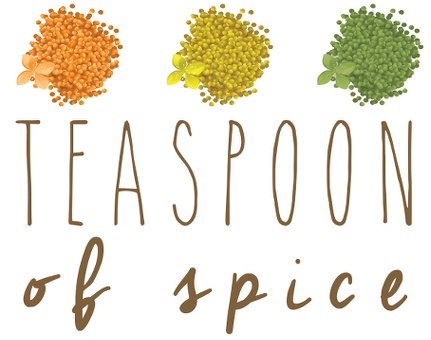 Teaspoon Communications is a blog for food lovers by food lovers. They came to me with the need to setup a blog as part of a previously-existing site. I was able to meet their needs through theme and plugin customization, plus social integration.